Like those tasty cocktail food? 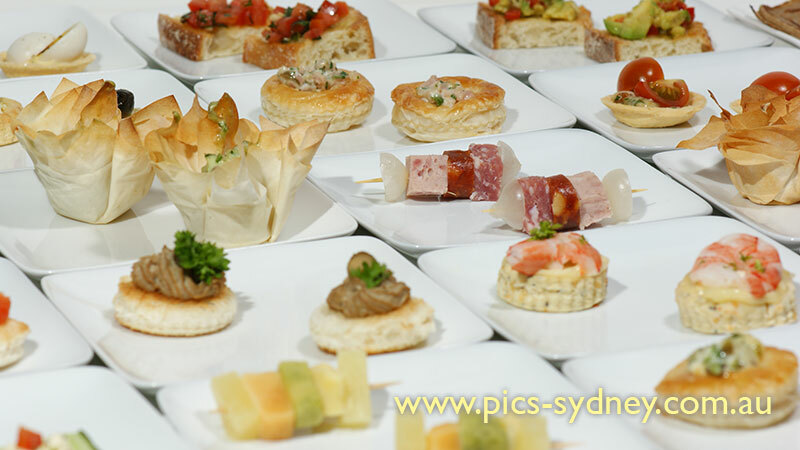 We will teach you how to make 10 different Cold Canapés include Crostini, Vol-au-Vent, Croustade, mini skewers, tartlet, vegetable cups, spoon Canapés, and lots more. This Cold Canapés Workshop is part of our Cocktail Party Workshops. Other Cocktail Party Workshops are Hot Canapés and Petit Fours workshops. We have two sets of menus (each menu contains 10 different recipes) for each workshop. Book all three Cocktail Food Cooking Workshops (Cold Canapés, Hot Canapés and Petit Fours) and receive special price of $450 (total), save $45. Classes are run subject to acquiring minimum numbers. Maximum number of students for this Class is 12.